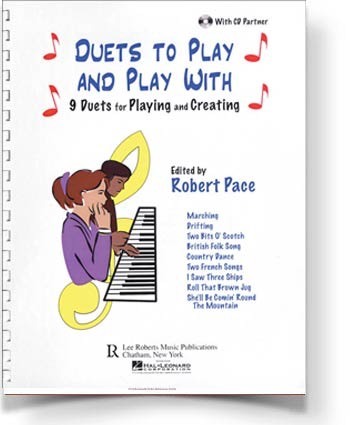 Multi-Level Duets: Duets for Playing and Creating in 9 different musical styles. 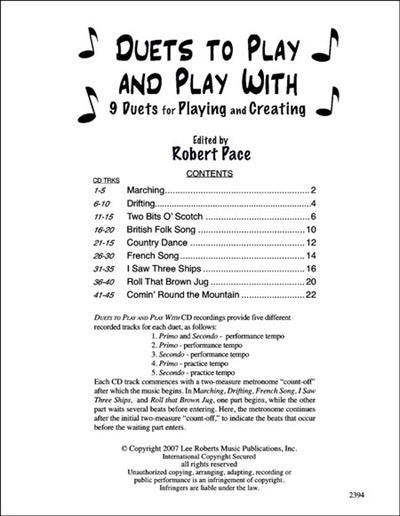 Play along with the CD, or with a partner. 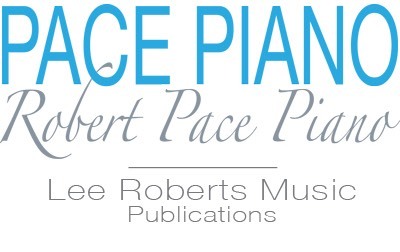 CD features five different tracks for each song, providing slow practice tempos and faster performance tempos.